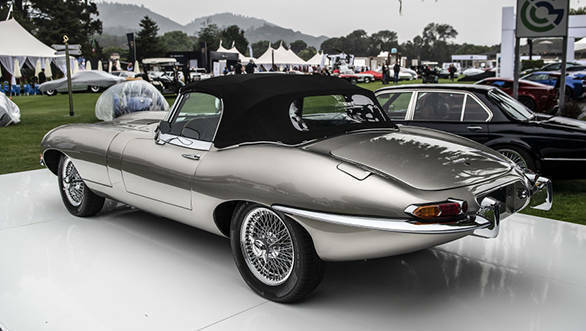 The electrified Jaguar E-Type we saw at the recent Royal Wedding of Prince Harry and Meghan Markle will no longer be a one-off. The Jaguar E-Type Zero, a 1968 Jaguar E-Type converted into an electric vehicle (EV), will be made in limited numbers by the British car maker. E-Type Concept Zero, has been around since September 2017. The Zero retains the beautiful lines and period-perfect colour of its donor Series 1.5 Jaguar E-Type, while switching out the original inline-six petrol engine for an electric motor and battery pack from the Jaguar I-Pace. And the electric powertrain fits into the space of the old engine and gearbox retaining the driving dynamics and weight distribution of the classic performance car. Mind, while this is an eco-friendly vehicle, it is no slouch. 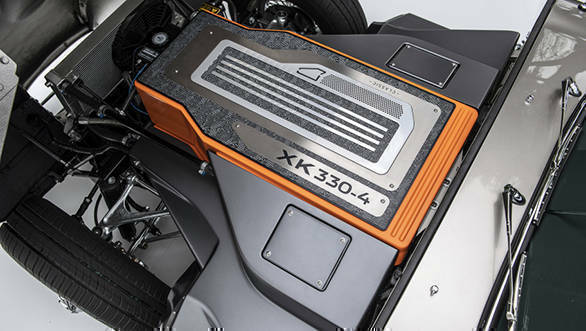 This electric feline will run to 100kmph in just 5.5seconds, which actually makes it even quicker than in its original spec. The E-type Zero will run 273.5km on a single charge and its 40kWh battery charges to full in around seven hours. 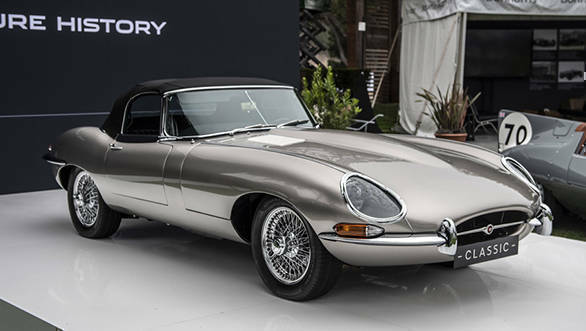 The Jaguar E-Type Zero whose limited production run announcement was made at the Monterey, California this past weekend, will be built at Jaguar's Coventry facility. 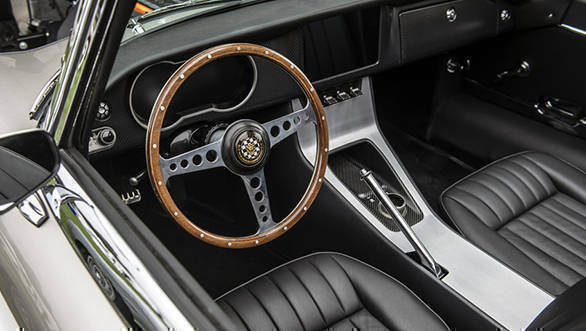 The same facility also makes the as-new E-Type Reborn versions. Jaguar says it will begin deliveries of the Zero by summer 2020.